As a small business owner, finding the right attorney is crucial for survival in this litigious world we live in.  Kohina Law Firm are thorough in their work, more than reasonable in their billing and have been a valuable asset to our organization. They have earned our trust.